You are currently browsing the tag archive for the ‘Fox News’ tag. lolz to Shep Smith of Fox News for dropping the f-bomb. Kudos to Shep Smith. 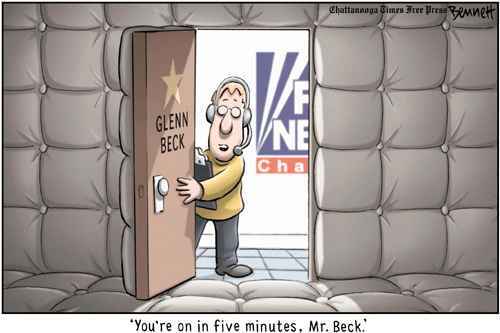 He’s the only one with any sense on Fox News, apparently.